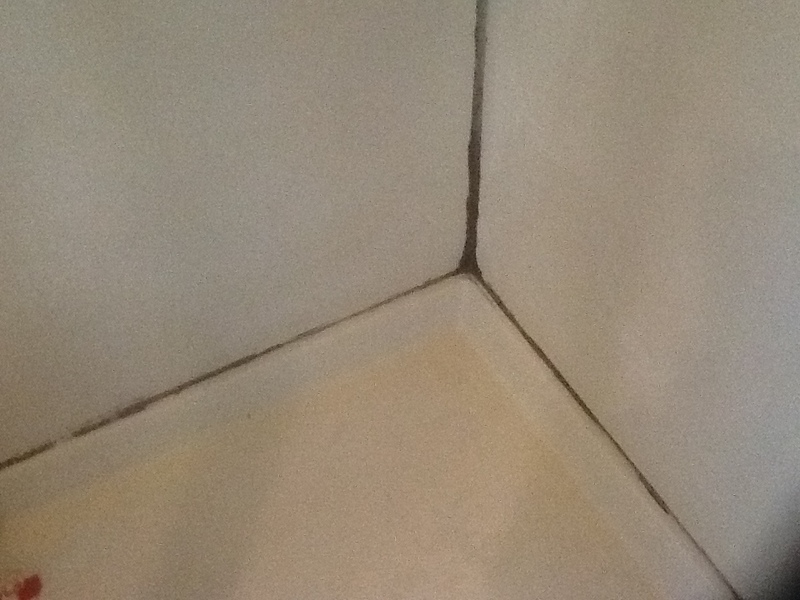 Water often escapes through small cracks at the seams of the shower, primarily because of movement in the wall boards due to seasonal changes and/or caulking issues. Once water has gotten behind the cultured marble, the next thing it finds is wood. That’s the perfect place for mold to grow – It’s dark, it’s warm, and there’s plenty of wood for food. There’s no easy fix. 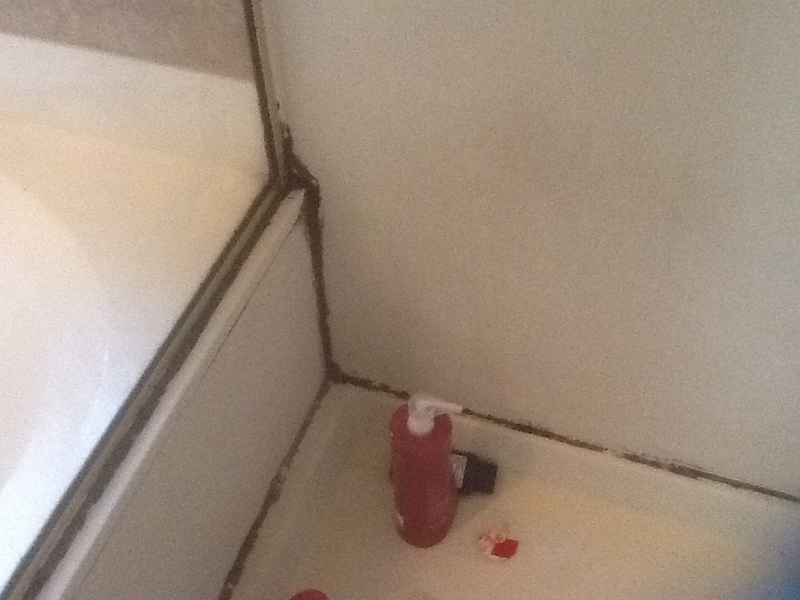 You can remove and replace the caulk, but the mold is still there behind the walls. Without removing the cultured marble to expose the mold, there’s no real way to resolve the problem. If you’re going to go to that trouble, why not replace it with a beautiful tile shower that won’t have those issues?